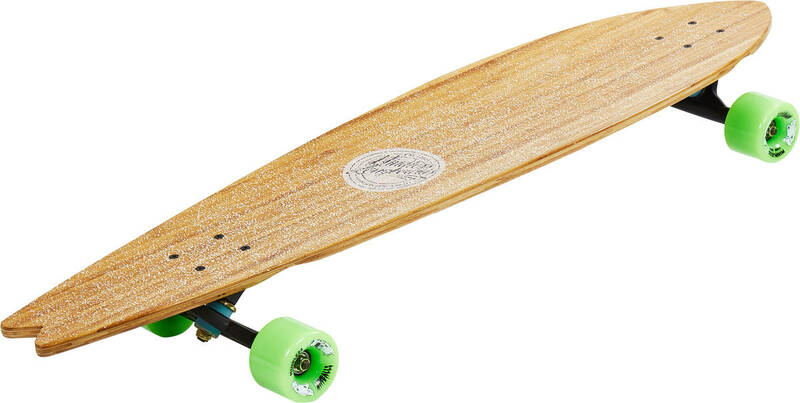 Peche III X Kook Talisman longboard er lavet af bambus og ahorn. 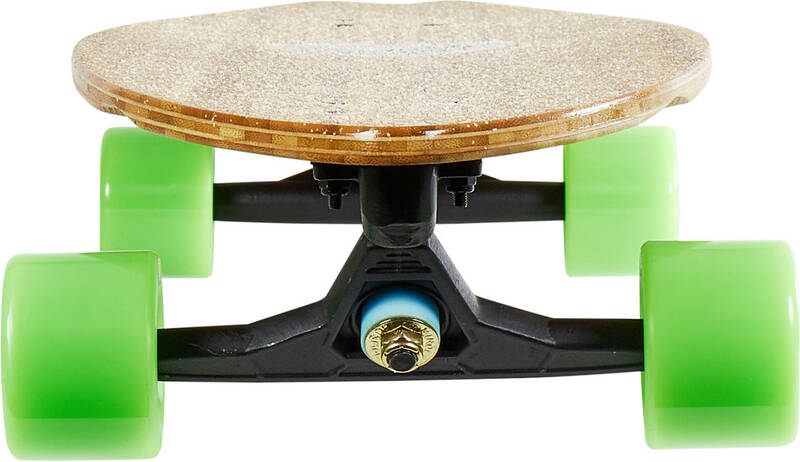 De store 71mm hjul, Abec 9 kuglelejer og Talisman v2 trucks sikrer et lækker rul som er perfekt til at cruise rundt i byen. I have not yet tried it a lot but what I can say now is that I fell in love with it at the first touch and sight immediately I took it from the box. It is amazing, moves smoothly, very stable, very maneuverable. Probably just a little bit too long for me but I will manage this machine.